How Indoor Plants Can Improve Your Mental and Physical Health. What’s the one decorating trick that can improve your mental and physical health? 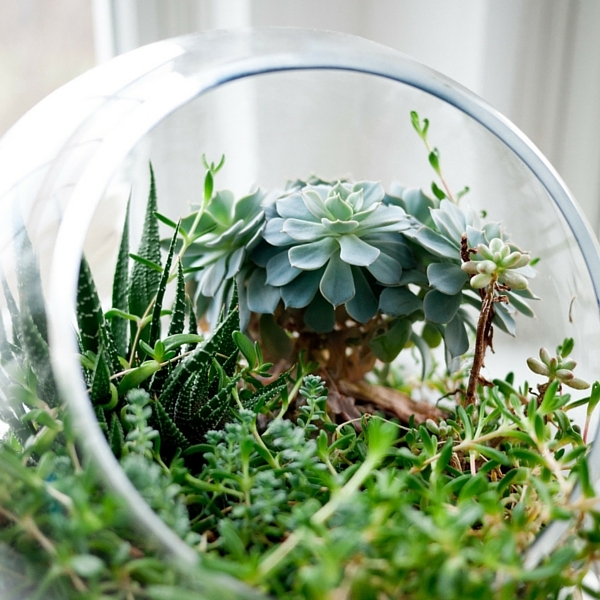 Do you put as much care into your indoor garden as you do your outdoor landscaping? So many of us create such beautiful sights to surround our homes, yet we neglect to add a touch of green on the inside. Even if you just choose to fill a few vases with some roses from your garden, plants should definitely be a part of your home décor. Here’s why! Indoor Plants Improve Your Mental Health. Make us happier by increasing feelings of optimism and control. Studies suggest that house plants do more than increase positive emotions; they have the power to decrease the negative ones! Reduced stress, anxiety, depression, and loneliness have all been linked to being under the influence of indoor greenery. 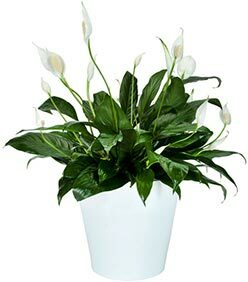 Indoor Plants Improve Your Physical Well-Being. 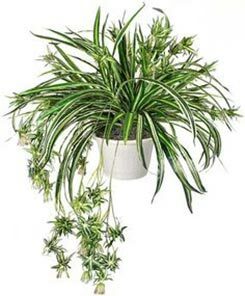 Not only do houseplants improve our mental state, but they purify and humidify the air we breathe. The more plants we own, the cleaner our air will be, the healthier our bodies will be. A study conducted by the University of Agriculture in Norway suggested that plants aid in fighting off illnesses, such as the common cold. 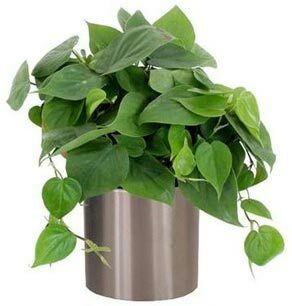 Individuals who surrounded themselves with these leafy, natural humidifiers experienced a 30% decrease in cold symptoms. 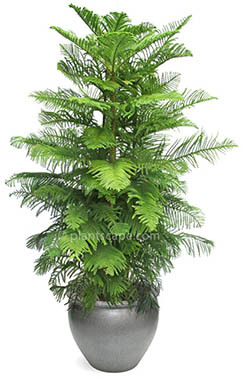 Researchers chalked this up to the plants’ ability to purify the air, increase humidity, and reduce dust in the home. Another study performed by the Kansas State University found that people who were recovering from surgery with indoor plants close by saw a significant improvement in physiologic responses, resulting in lower blood pressure and lower ratings of pain, fatigue, and anxiety. 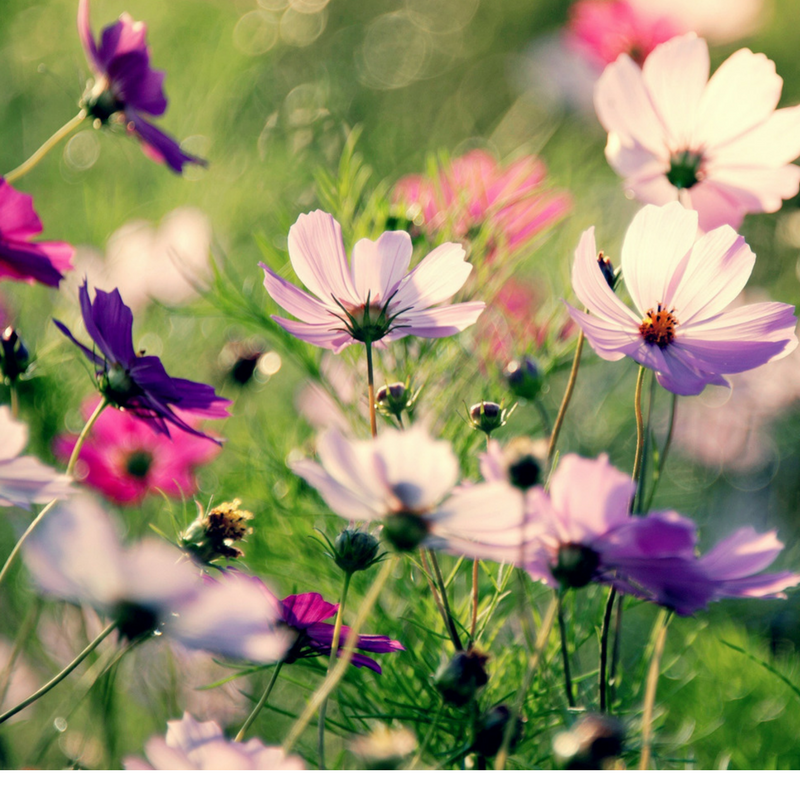 In addition, keeping house plants in the bedroom has been proven to improve sleep – particularly the Gerbera Daisy! Indoor Plants Are Inexpensive and Easy! 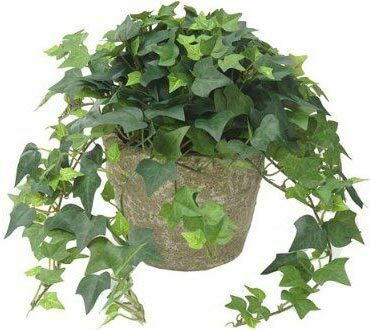 With so many benefits and no ongoing costs, why would anyone refrain from adding indoor plants to their home décor? 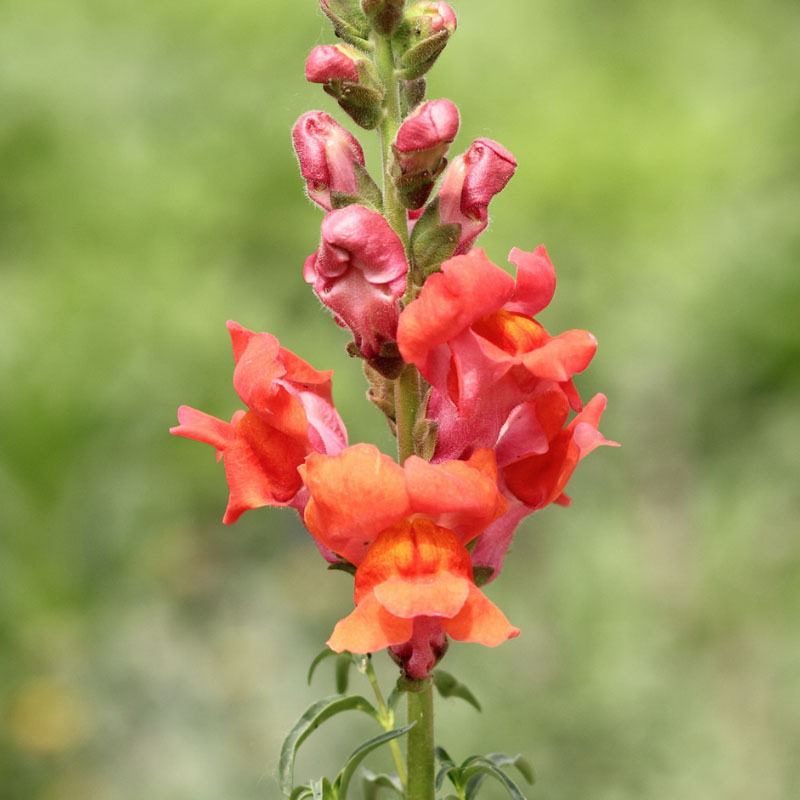 If you’re holding back from committing to a living, breathing, potted decoration, here are five plants to start you off. These leafy friends are nice to look at and easy to take care of. Don’t let your fear of killing another plant keep you from enjoying the benefits they have to offer!